25th April 2017 by Ara. 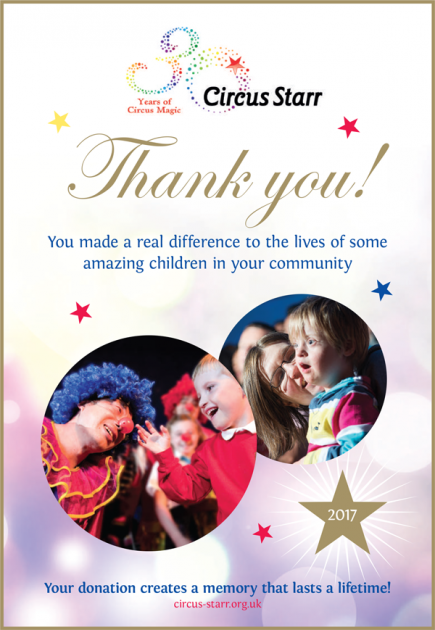 Circus Starr is an organisation dedicated to providing memorable experiences to disadvantaged children and their families. With a touring circus featuring world class performers, children can escape their daily routines and let their imaginations run wild to create an everlasting memory. The shows are designed to be interactive experiences in which the audience can participate as much as they like, encouraging discovery, self-confidence, and engagement with others. 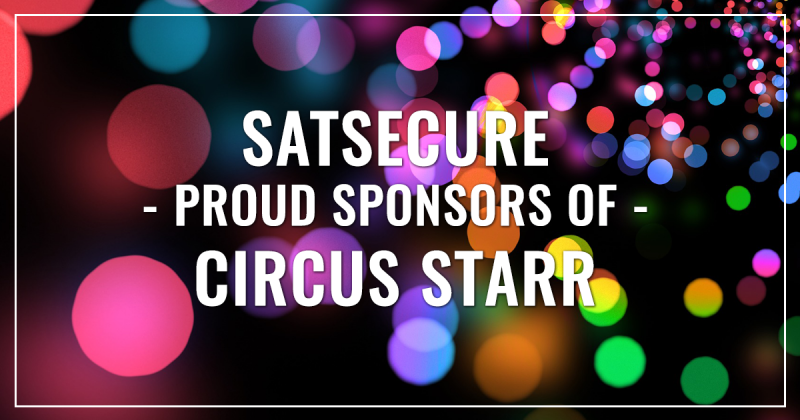 This is a priceless experience and one that the Satsecure family is proud to sponsor and thankful for the opportunity to give back to the community. This entry was posted in on 25th April 2017 by Ara.